To bring awareness to issues surrounding heart health—and likely to capitalize on the heart-related symbolism of Valentine’s Day—February has been designated as American Heart Month. Heart-related awareness initiatives have become more and more prevalent in the past decade or so. As diseases like obesity and heart disease become more widespread in our society, the importance of taking ownership of our heart health is paramount. 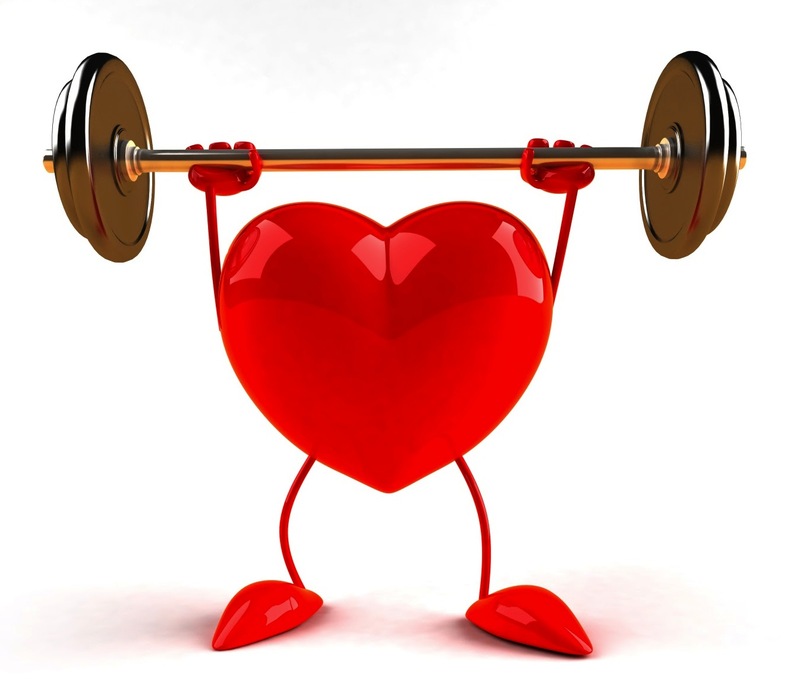 Organizations like the CDC, the American Heart Association, the U.S. Department of Health and Human Services, and many others are taking this month to offer information and recommendations for a healthy heart and health lifestyle. So… we thought we’d follow suit. This month’s newest scavenger hunt is all about the heart. From anatomy, to heart ailments, to recommendations for heart health, this scavenger hunt takes students on a tour du heart. Students will hitch a ride with a blood cell to get a first-hand account of how our heart keep our bodies alive and moving, all in celebration of American Heart Month!